Celia qualified with a MSc in occupational therapy in 2013, specialising within the field of paediatrics. She works with families, treating children in their homes or at school to help them reach their maximum potential. Celia is based in London and will travel to homes within the city, delivering specialist assessments and treatment. To complement her clinical work, Celia has completed various postgraduate qualifications, including advanced training in sensory integration and therapeutic listening. Celia is passionate about working with children and young people and helping them to reach their goals. She has developed her expertise working within different paediatric settings in the NHS, independent schools and private clinics specialising in sensory integration. Within these settings, Celia has treated children with various conditions, including autism, ADHD, developmental delay, Down's syndrome and children with dexterity and hand writing difficulties. Working independently, Celia applies specialist sensory integration and neurodevelopmental approaches to enable children to engage and participate functionally in their daily activities. 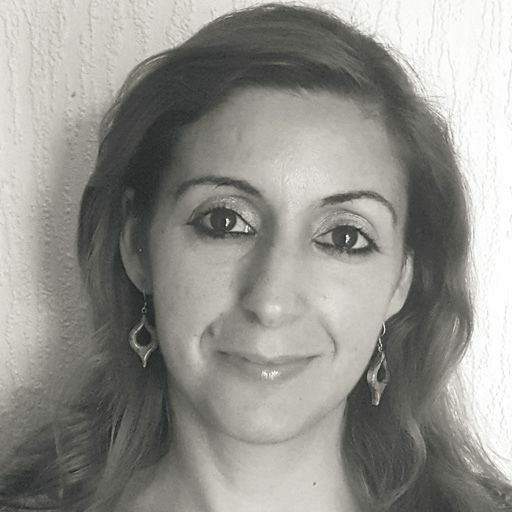 She provides bespoke treatment programmes and works collaboratively with parents and carers to implement some of these therapy techniques and strategies across different contexts, such as at school and at home. Celia has gained a BSc in Educational Psychology and a PG Certificate in Child, Adolescent & Family Well-being, using what she has learnt in her current clinical practice. Celia is just one of our nationwide network of therapists.